Compare certified Apple MacBook models and prices and see how much you can save on a refurbished MacBook – available from Apple New Zealand. 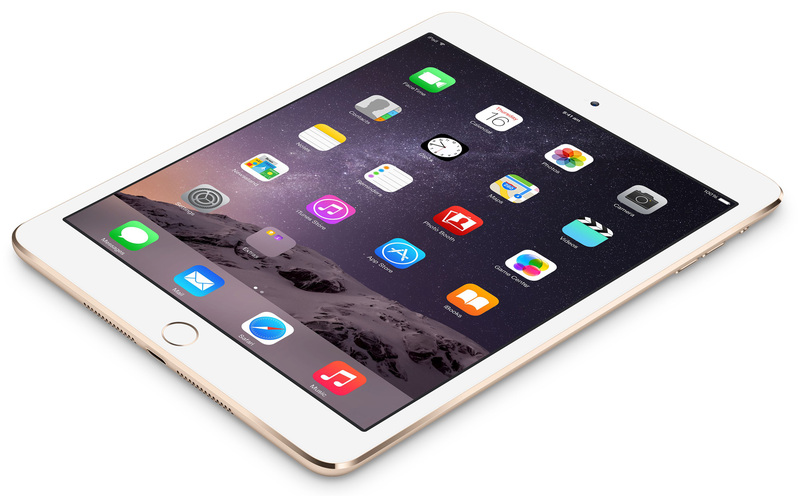 Save on an iPad Mini by buying a genuine refurbished model from Apple with substantial price savings. a new battery, outer shell, full warranty, and more. 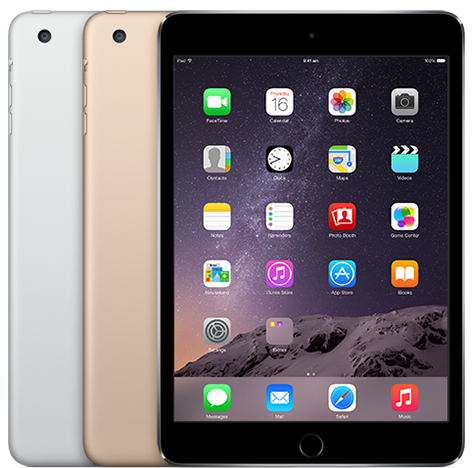 Choose an iPad Mini model with a range of options including storage size, colour, and connectivity. All stock is extremely limited, however, is updated frequently by Apple. iPad mini 4 users a simple and secure way to unlock iPad with just the touch of a finger, plus the ability to authenticate within apps to better protect logins and data.